Home Security From the Outside, In. Arm and disarm your system from inside your home. Choose from a selection of standard keypads to the most advanced color touch screens. 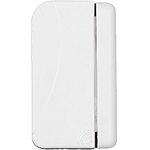 The first line of defense into your home, protect home entry points with sensors that detect movement, causing the alarm to sound if armed. Protect the interior living space of your home with this sensor that picks up motion and alerts the system. Have a pet? Choose a pet friendly device for worry-free protection. 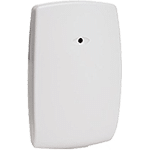 Powerful device that scans for sound and vibration from glass breaking, alerting the system to sound the alarm before the intruder enters. Sleek design blends with any décor. 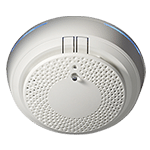 Protect your home and family from life threatening smoke and fire by adding devices that are monitored by EMC Security. Let us contact the authorities while you get your family to safety. Stay connected to what goes on inside your home, view live video, get clips, and simplify your life in ways you never thought of. Know when someone approaches your home, view live video, save clips and deter would-be intruders before they attempt to get inside. 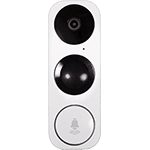 One of the most popular cameras on the market, video doorbells are a convenient way to know who’s at the door before they even ring the bell. Arm and disarm your system from inside your home. Choose from a selection of basic keypads to the most advanced color touchpads. Your system is customized just for you. So, how do you want to install it? It’s a simple, easy choice. 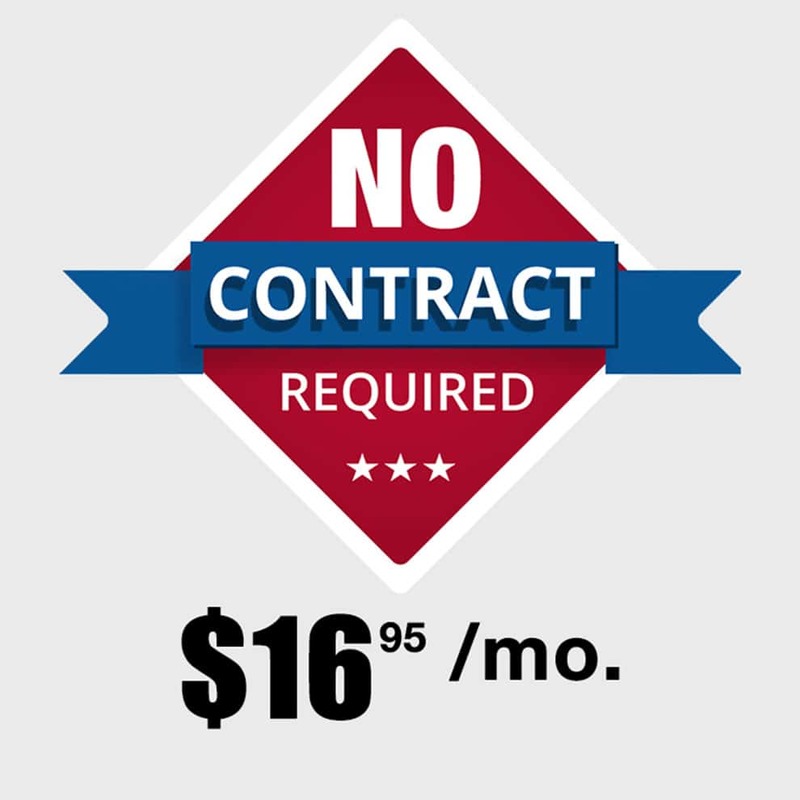 EMC Security gives excellent service because we don’t lock you in with a contract. We keep monitoring rates low because it’s the right thing to do. This rate hasn’t changed since 1999! Local service. Local support. We’re here when you need us. Want to deter intruders? Want to see what your kids and pets are doing at home? Wish you could see activity around your yard, pool, out-building, or garage? EMC Security has an option for you! Everyone should feel safe at home. So we give our customers payment options. Moving or want a change? Don’t want a credit check? Cancel anytime without termination fees. Pay for your system over a 24-month period. Afterwards, you’ll go on the no-contract option. Your home is safer and more efficient when all your devices work together. Using the most advanced security technology available, you can connect the key smart-home systems in your home, giving you responsive automation and convenient control — using your mobile phone, from anywhere in the world!